Aulanko golf comprises two courses and is located at Hämeenlinna which is in the south of Finland. Hämeenlinna is approximately 100 Km north-west of Helsinki. There are excellent motorway and railway connections between Helsinki and Tampere. 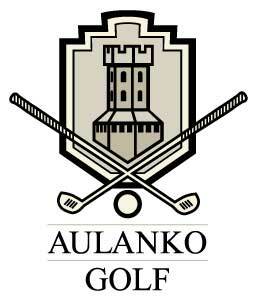 The Hugo course dating from 1940 which is attached to the Aulanko Hotel, is a well established mature 9 hole course. The main course named, Eversti is a 18 hole course recently opened in 2006. The club house is located approximately 2 Km from the Aulanko Hotel.